There are seasons where we soak up every ounce of inspiration, every great story we can find in the theaters, or that live event that seems to take us to a whole new place of creative motivation. 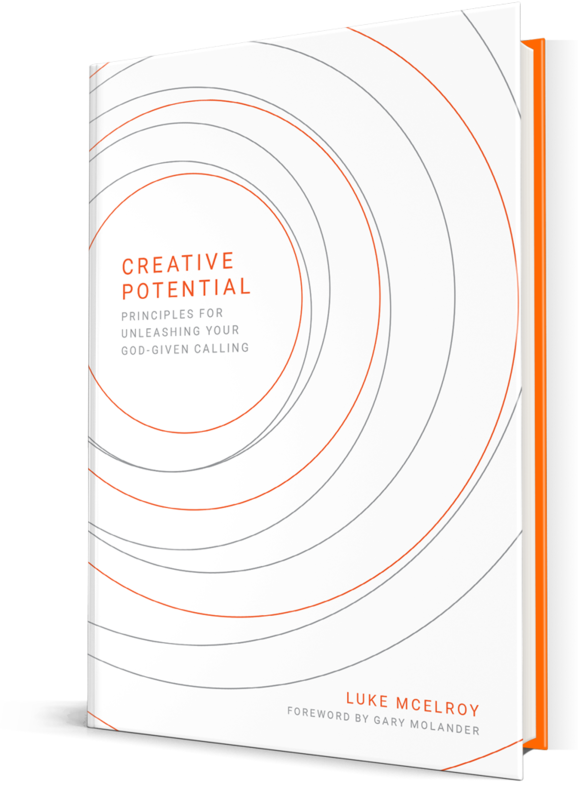 Since Creativity is a muscle, we have to often work on finding our creative inspiration. We scour Netflix, we pursue Pinterest, we fly through our favorite Instagram channels and enhance profiles, just to find that next spark. Some of the most creative minds I know, store pile their inspiration in places like Mod Notebooks, Evernote, etc. So that they have creative inspiration whenever they need it! As if creativity seeks them out instead of having to seek creativity out. But then there are seasons like the one I’m in now. And I call that Creative Hibernation. It’s when I’m intentionally trying to shut off all my creative inspiration for a season and just nock out pure, creative things. It’s a season of producing over consuming… and a season that’s required for all creative thinkers, storytellers and designers! I’m not trying to read my favorite blogs, I’m not listening to podcasts, I haven’t seen a Netflix, Hulu or On-Demand show in almost a month… because it’s a time for me to hibernate and start to make something of all the inspiration I’ve had in culture. We need this from time to time. We need to turn everything off, and focus on creating over consuming. Creative hibernation ins’t just a good idea, I believe it’s an essential idea! And one you must start thinking about incorporating into your own creative process, or you’ll hit burn out again and again. We can only seek out inspiration often enough, before our own creations begin to mimic the very inspiration we consume. That’s a dangerous path to begin down. In order to be original, we must shut everything else off for a season. And enter creative hibernation.